It is the mission of Mobility Matters to give fitness professionals and clinicians the finest scientifically-designed exercise program to help older adults prevent falls, maximize physical function, and achieve physical vitality, well-being and happiness. Building Independence - One Step At A Time! We developed Mobility Matters from the knowledge gained working with thousands of older adults living in the community. Over that time, we have helped men and women of all fitness levels lower their risk for falls, improve physical function and build confidence. And, for this age group, those changes are all directly related to being able to live full and happy lives. We'd like to share this knowledge with you and together, we can Make The Golden Years Great! 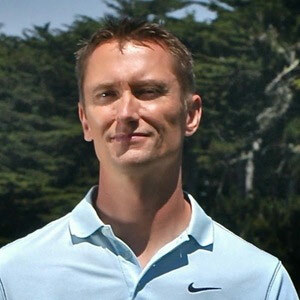 Chris is an Associate Professor of Kinesiology at the University of San Francisco, an affiliate researcher in Neurology at University of California - San Francisco Medical Center, and the owner of Thompson Fitness Solutions, LLC. Chris is the author of numerous scientific articles on exercise programming for older adults in peer-reviewed journals including Medicine and Science in Sports and Exercise, Journal of Aging and Physical Activity, and Journal of Applied Research. 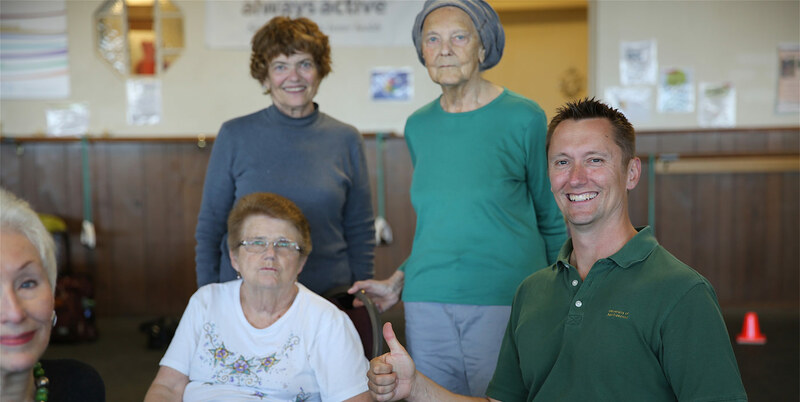 At USF, Chris conducts many research and community projects on exercise programming for falls prevention in older adults. These projects, including Body Brain Trainer (neuroscape.ucsf.edu) and Always Active (www.alwaysactive.org) have been externally funded by the National Institutes of Health, San Francisco Department of Aging and Adult Services and Kaiser Permanente's Community Benefit Foundation. These efforts resulted in national recognition of Chris as 2009’s Outstanding Young Researcher from the Council on Aging and Adult Development. His continuing involvement in these projects provides research opportunities for undergraduate students at USF. Chris’ professional service includes involvement with the American College of Sports Medicine by serving as Chair of the Interest Group on Aging, the Health & Fitness Summit Planning Committee and previous service to the Professional Education Committee. 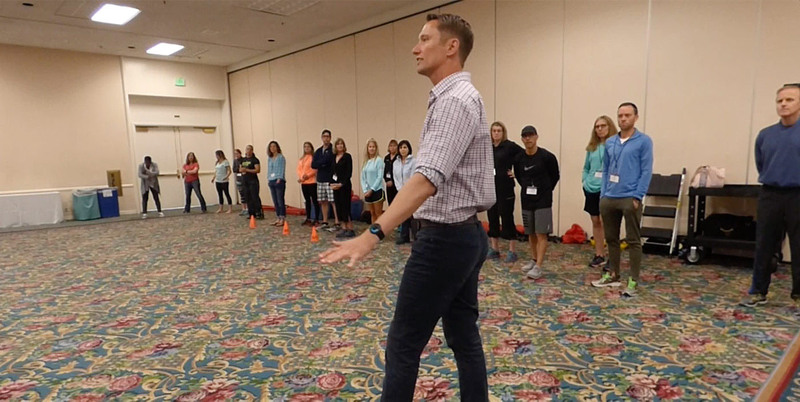 Chris is the featured expert on older adult exercise for the PTA Global certification program. He also develops educational content for IDEA, the National Academy of Sports Medicine, TRX Training, and the American College of Sports Medicine. He serves as an advisor to many industry groups including the Functional Aging Institute and the Medical Fitness Education Foundation and writes for numerous lay and industry publications such as the ACSM Health Fitness Journal, IDEA Fitness Journal, San Francisco Chronicle, Cleveland Clinic Health Newsletter, Arthritis Advisor, and GOLF Magazine.